Welcome to the Dentists.com Resource Area. This area has valuable information and resources that can help educate you in the area of dentistry. 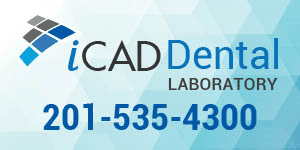 Whether you are looking for information on a procedure, or looking to become a dentist, we have the information here. If you are interested in contributing an article, or content to our site, please e-mail it and we will review it for inclusion.